Nicola Middlemiss is a senior journalist for Key Media. 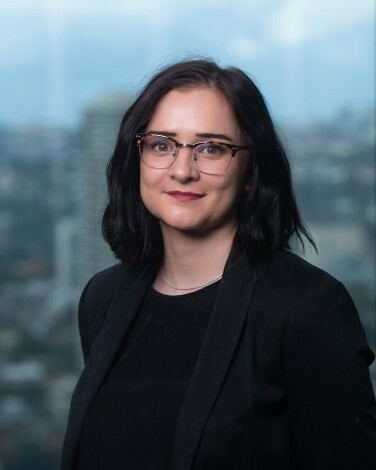 Nicola contributes to a wide range of industry magazines and websites, including Insurance Business, Mortgage Professional Australia, Australian Broker, the Educator, Your Investment Property and HRD. Is this insurance brokers’ most notable mistake? In a widely-praised TED talk, the former White House intern proves one big slip-up doesn’t necessarily spell disaster. Brokers, are you ready for Generation ‘Z’? Generation Z might seem a little baby-faced to most brokers, but they’re poised to change the landscape of leadership.